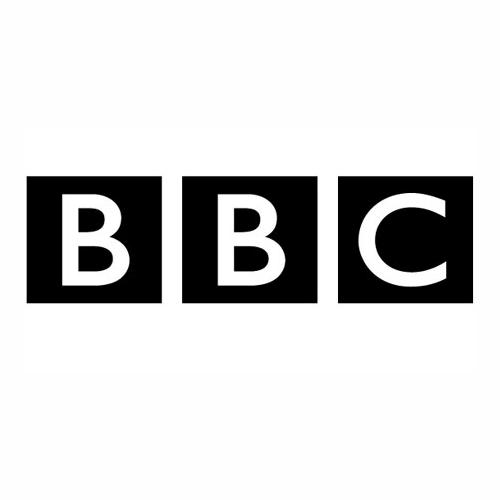 UPDATE – March 2018 – The BBC documentary listed below is available at a new address online (NOTE: regional web restrictions may prevent access outside the UK; e.g. if you are connecting to the internet from the USA, you will most likely not be allowed to see it). Keith Hanna informed us in February of 2012 that the BBC will soon be broadcasting a documentary about internal migrations in the UK, featuring content from his book on the Hannas of Kilkeel. the BBC heard of my book and called me last month. They took footage at Hanna’s Close as well for a Michael Wood History Documentary series in May to be broadcast on BBC2 about Internal Migrations in the UK. They are doing an episode on the Ulster Plantation and the Hanna’s migrating from Sorbie to Kilkeel in the 1690s features in the Ulster episode. My brother Glyn Hanna and cousin Maynard Hanna were both interviewed for the episode and various footage taken at Hanna’s Close and at a local Burns Night celebration. It might be worth letting the Clan Hannay Society know just before the episode is broadcast. I don’t know if the BBC shot footage in Sorbie. The BBC historian said my book was a well documented example of the migration of Scots to Ulster in the 17th Century.